Photos: Portland, OR, City Carrier Jeff Brosy found a customer in desperate need of help while making his rounds this summer. 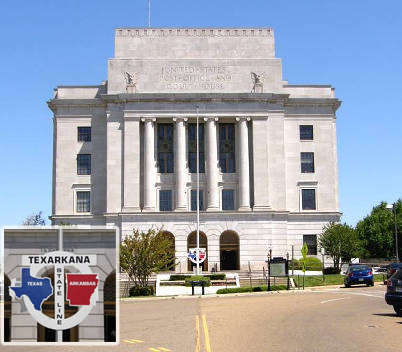 The Texarkana Post Office, which literally straddles the state border between Texas and Arkansas, as marked by a sign at its entrance (inset). Traditions of heroics and customer service in every American community are well represented in October's Your Postal Podcast stories. First, you'll hear about a new Portland, OR, letter carrier whose quick actions helped save the life of a customer. 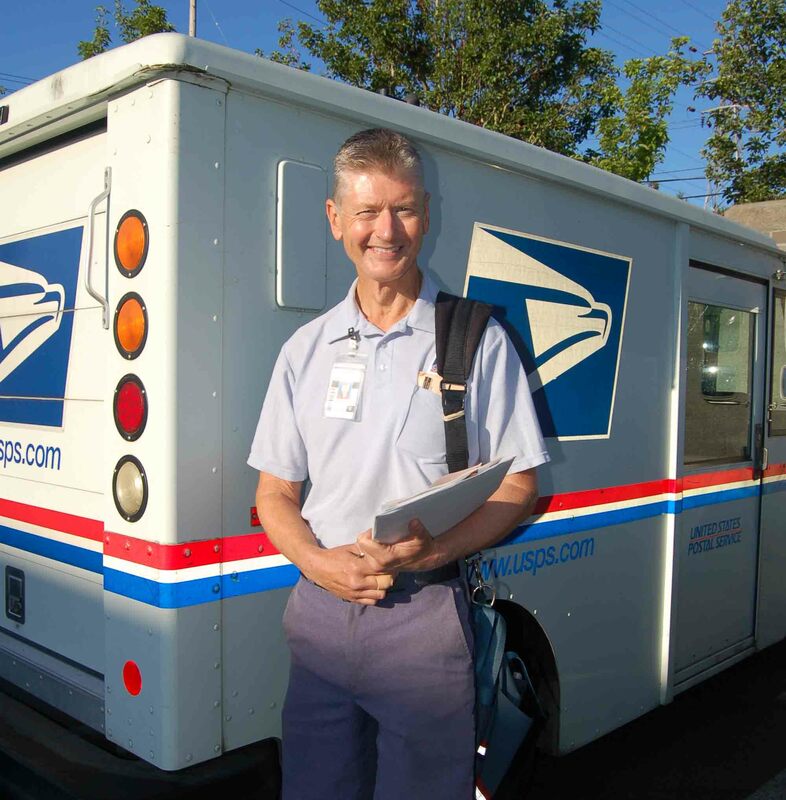 Next you'll hear a tale of two cities -- and two states -- which get outstanding mail service from one Post Office that could be excused for having a split personality. Click here for a transcript of the October 2012 edition of Your Postal Podcast. To submit a story idea, click on the comments link below.